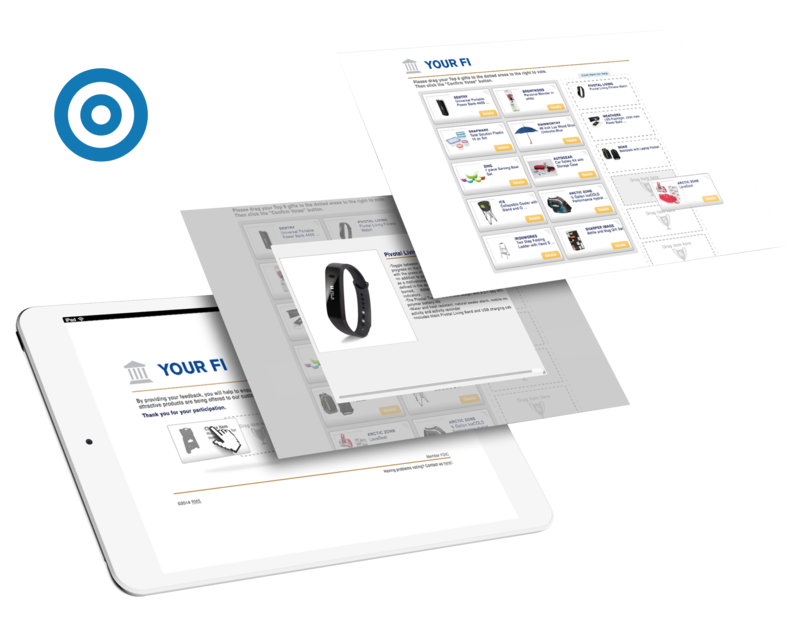 USelect is an incentive voting solution designed to provide RMS clients with an interactive way to gauge how well program incentives will be received by front line personnel and prospective account holders. Contact your RMS CRE or SE and request your USelect site. 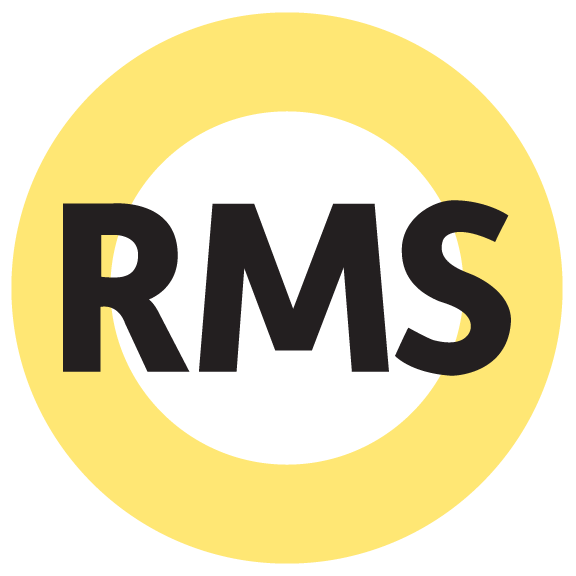 Select your incentives and submit to RMS. Within three days of submitting your request and incentives list your branded USelect site will be ready. Email the hyperlink to the employees you wish to invite to solicit feedback on your program incentives. 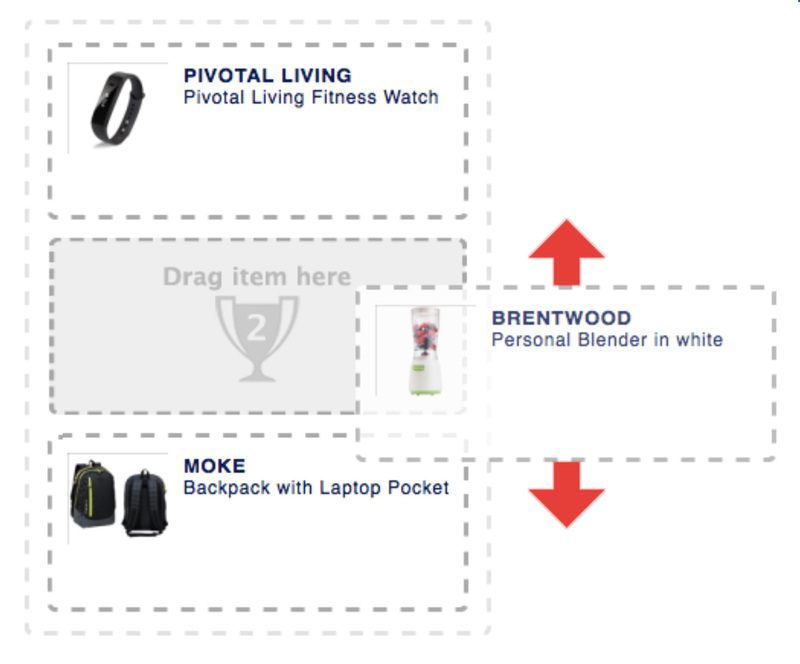 Simply drag preferred incentives into the outlined area. 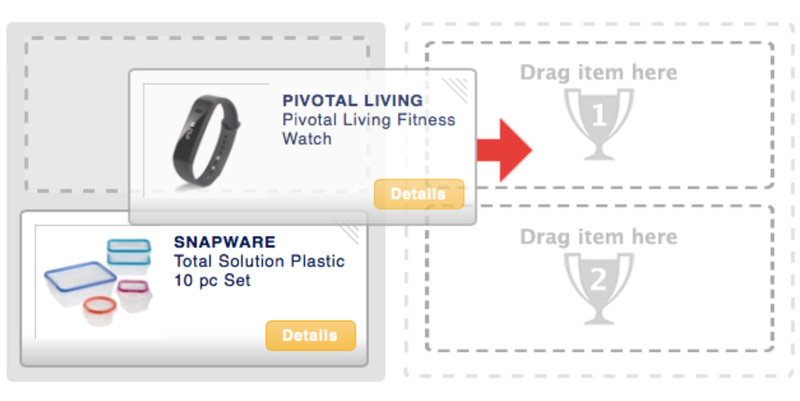 Then, click and drag the incentives up or down to update the order in which you want the items to rank before submitting. You can also drag an incentive back to the ballot in order to remove it from the ranking altogether.